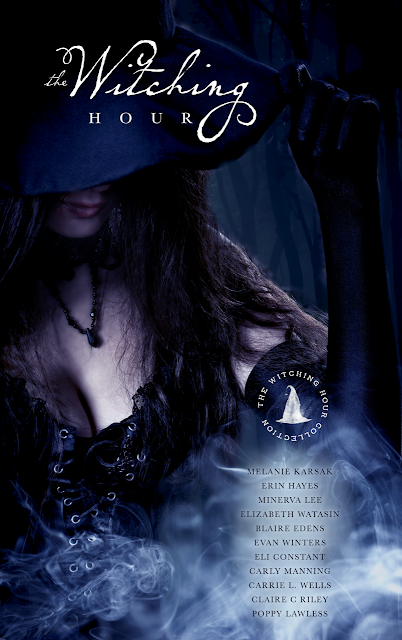 Cover Reveal: The Witching Hour Collection by Various Authors! Blog Tour Sign Up: Uneven Exchange by S.K. Derban! Book Blitz Sign Up: A Horse Named Dog by Theresa Oliver! Blog Tour Kick-Off: Return Once More (The Historians #1) by Trisha Leigh! Blog Tour Kick-Off: The Libby Garrett Intervention (Science Squad) by Kelly Oram! Blog Tour Schedule: Dog Days: The Complete Saga (Dog Days #1-4) by Sierra Dean! 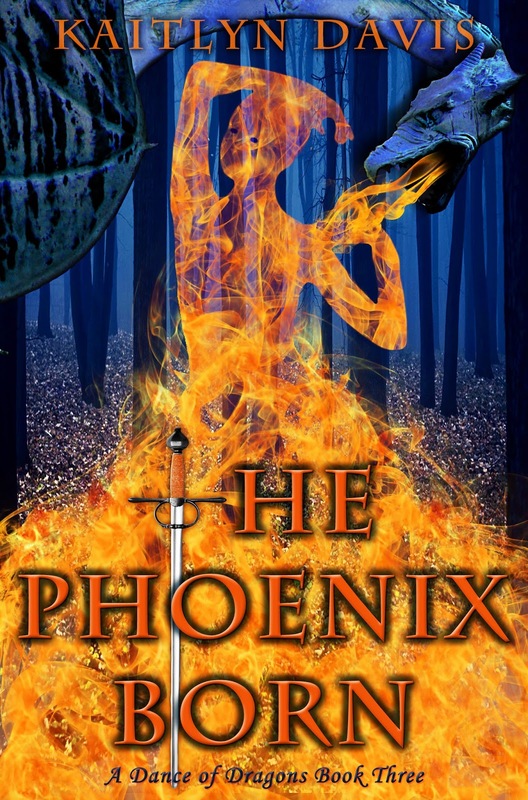 Blog Tour Kick-Off: Phoenix Awakens by Eliza Nolan! Blog Tour Kick-Off: Lost Princess (Kingdom of Cymmera #2) by Dani-Lyn Alexander! Blog Tour Kick-Off: Uprising (Children of the Gods #2) by Jessica Therrien! Book Blitz Sign Up: The Phoenix Born (A Dance of Dragons #3) by Kaitlyn Davis! Blog Tour Kick-Off: Into Darkness by Hayley Barrett! Book Blitz: The Girl and the Gargoyle (The Girl and the Raven #2) by Pauline Gruber! Cover Reveal: The Phoenix Born (A Dance of Dragons #3) by Kaitlyn Davis! Blog Tour Kick-Off: Oppression (Children of the Gods #1) by Jessica Therrien! Book Blitz Sign Up: Something in the Air by Marie Landry! Book Blitz Sign Up: Dead Ringer by Jessie Rosen! Book Blitz Sign Up: In My Head by Alicia Rades! Blog Tour Kick-off: My Buddhist Christmas by Jeremy Phillips! Blog Tour Kick-Off: Ward Against Destruction by Melanie Card! Review Copies Available: Rarity by D.A. Roach! Book Blitz: Sweet Liar (Candy #2) by Debra Doxer! Book Blitz: The Libby Garrett Intervention (Science Squad) by Kelly Oram! Blog Tour Kick-Off: Touching Fate by Brenda Drake! Review Copies Available: A Curse of Ash and Iron by Christine Norris! 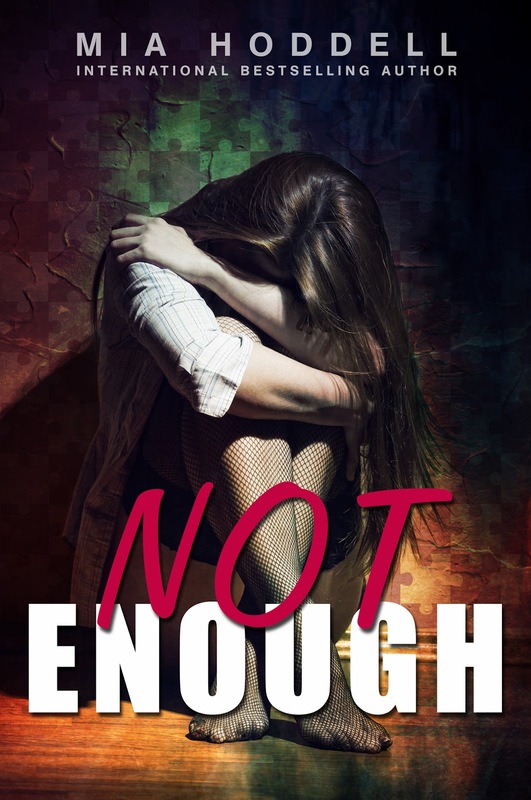 Cover Reveal: Not Enough by Mia Hoddell! Book Blitz Sign Up: Zola Flash by T. Marie Alexander! Book Blitz Sign Up: ZIA, The Teenage Zombie & the Undead Diaries by Angela Scott! 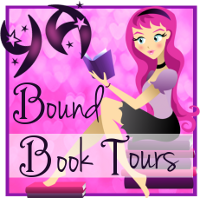 Blog Tour Kick-Off: Heartbound by P.I. Alltraine! Release Day Blitz: Lost Princess (Kingdom of Cymmera #2) by Dani-Lyn Alexander! Blog Tour Kick-Off: Cinderella's Shoes by Shonna Slayton! Review Copies Available: Becoming: The Balance Bringer by Debra Kristi! Book Blitz Sign Up: To Be Honest by T.C. Booth! Trailer Reveal: Girl of Myth and Legend by Giselle Simlett! Release Day Blitz: Ward Against Destruction by Melanie Card! Book Blitz: Break the Spell by A.M. Bostwick!